I spent the first 8 years of my childhood life living in a small kampong in Malaysia. 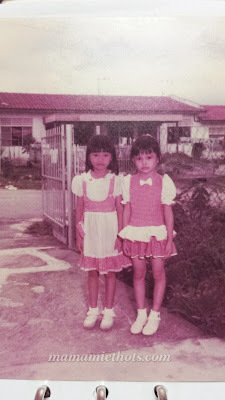 As far as I could recall, my kindergarten life was very busy with performance after performance. When my friends were doing their activities in the classroom, the teacher would call me out to go for rehearsal in another room for the upcoming performance. Although I did not really enjoy the rehearsal part but the moment I put on those pretty dresses (most of it were tailor-made by mom), I felt so HAPPY! Hey! 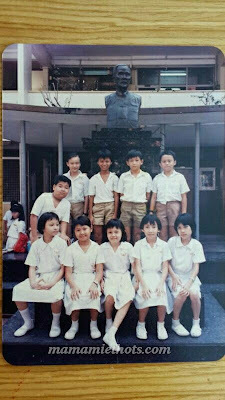 I was once a convent girl too (technically for only 2 years only) and although the time spent there was short, I enjoyed my Primary School life there. 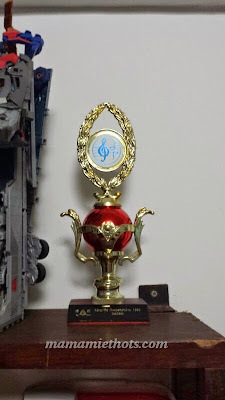 I remembered, playing zero-points with my friends, sneaked into the church and prayed whenever I have the chance to do that (just like the peacefulness). I even brought some bak-kwa (pork) secretly to eat during recess time (er..the school banned us from bringing any pork related stuff). 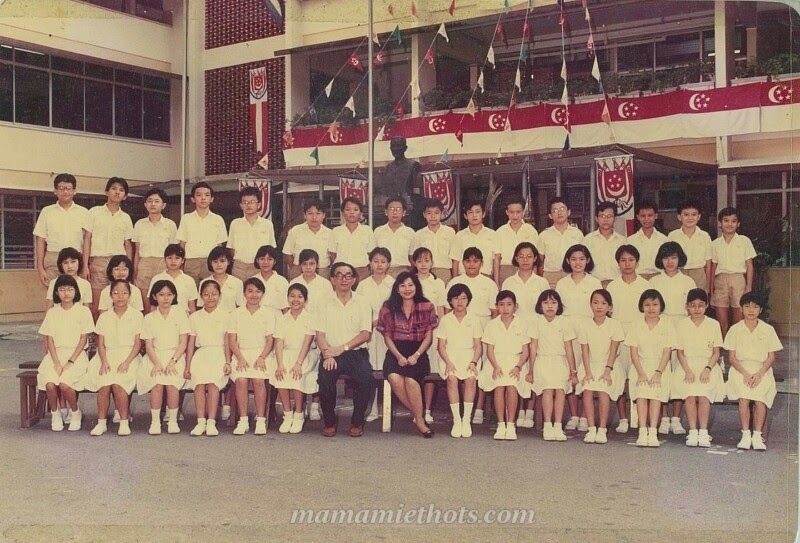 I remembered being a transferred student and started my new Primary School life in Singapore was filled with mixed emotion. I missed my old friends back in Malaysia and was also looking forward to make new friends in Singapore. I remembered the 1st friend who came to approached me was the monitress and made me felt at ease while trying to fit myself in a foreign environment. She even came to my rescue when one of the boys in the class tried to disturb me. 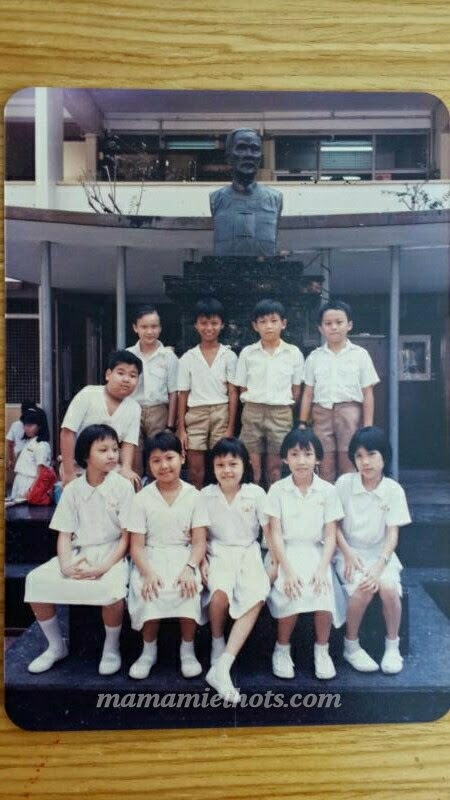 When the school started to organise singing contest, some of my classmates were so excited and we decided to form a singing group (7 of us were from the choir). We practised diligently almost everyday and won the 1st prize in P4 and 2nd Prize in P6. 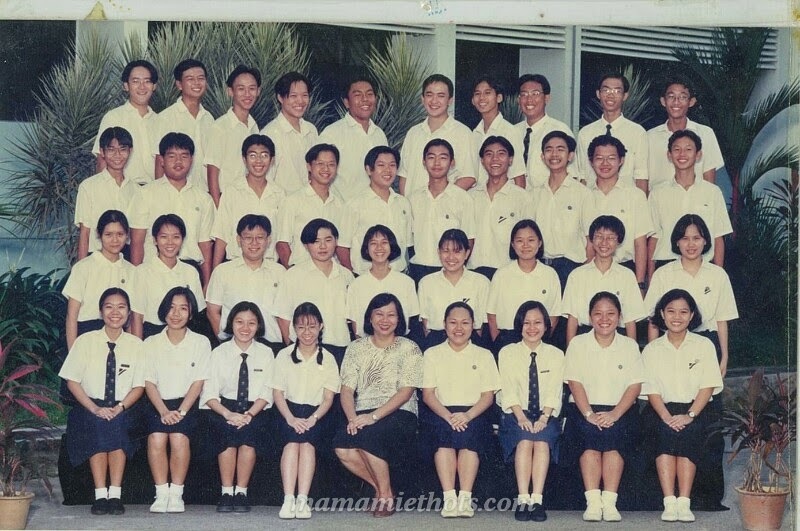 Secondary school life was a struggling phase for me as my grades started to drop from Sec 3 onward. I started to lose my focus in my studies and affected my grades. My form teacher even requested to "see" my mom. She was worried I joined the wrong group of friends I mingled with at that time. Even though I was a prefect at that time, I wasn't perfect. There was one time I did not do my duty properly and was suspended from my prefect duties for 2 weeks. This picture was taken when we were doing our F&B attachment in our school restaurant. After O-levels, I started my holiday job as a salesgirl in one of the souvenir shop located inside the hotel. 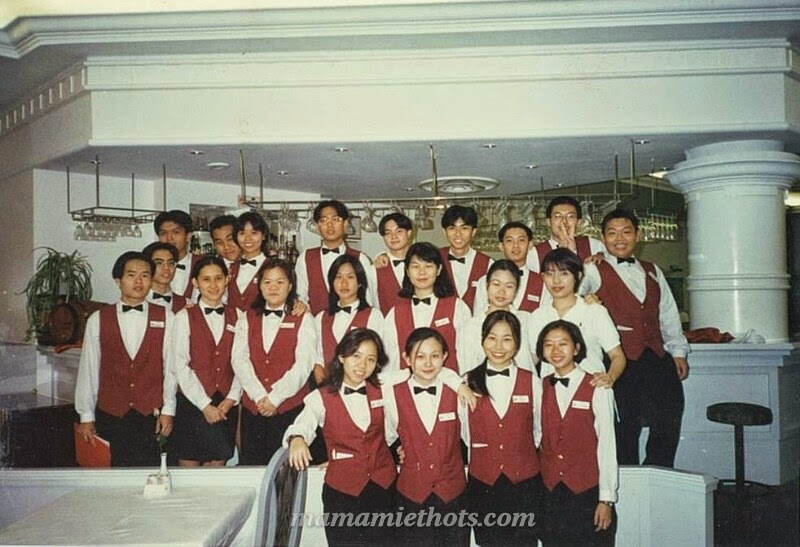 That was when I started to take an interest in hotel job and I went to apply for Diploma in Hotel Management course. How about you? 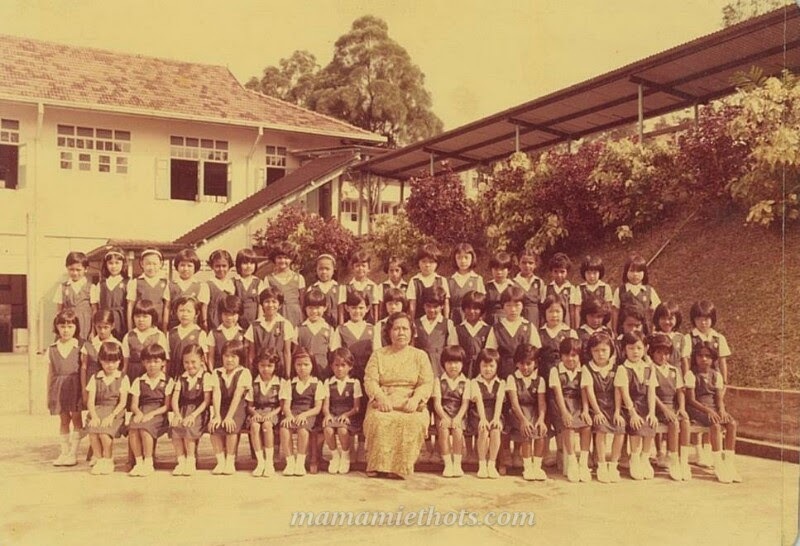 What was your old school memories?